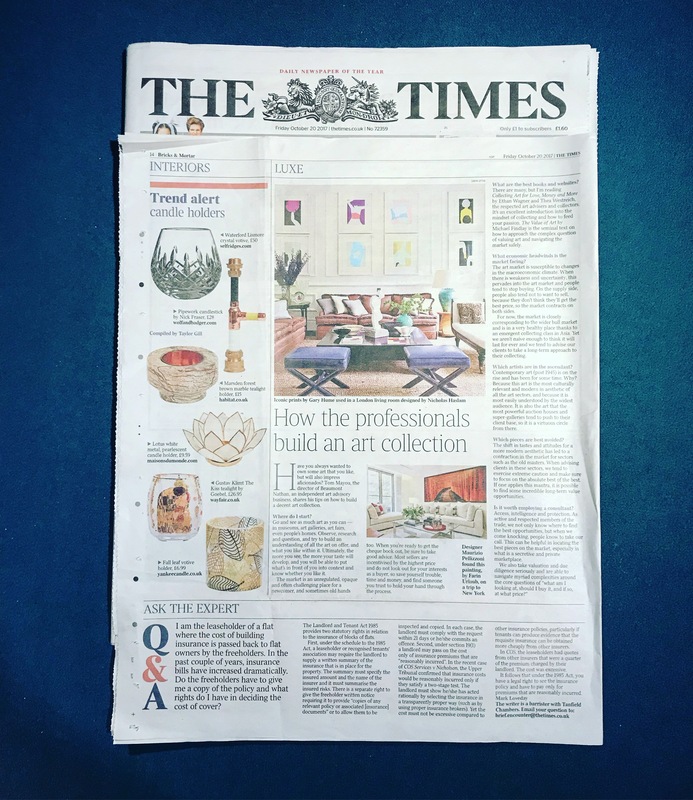 On 20th October 2017, The Times interviewed Beaumont Nathan director, Tom Mayou, on the best tips to start an exceptional art collection. Where to look, what to pay, and what pieces should be avoided. Have you always wanted to own some art that you like, but will also impress aficionados? 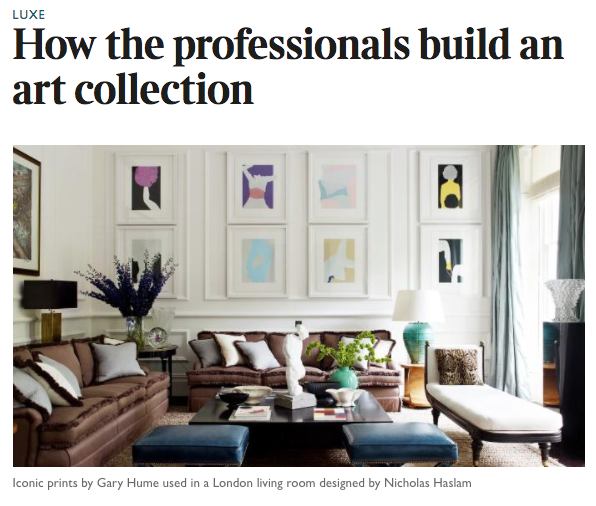 Tom Mayou, the director of Beaumont Nathan, an independent art advisory business, shares his tips on how to build a decent art collection. Go and see as much art as you can — in museums, art galleries, art fairs, even people’s homes. Observe, research and question, and try to build an understanding of all the art on offer, and what you like within it. Ultimately, the more you see, the more your taste will develop, and you will be able to put what’s in front of you into context and know whether you like it. The market is an unregulated, opaque and often challenging place for a newcomer, and sometimes old hands too. When you’re ready to get the cheque book out, be sure to take good advice. Most sellers are incentivised by the highest price and do not look out for your interests as a buyer, so save yourself trouble, time and money, and find someone you trust to hold your hand through the process. What are the best books and websites? There are many, but I’m reading Collecting Art for Love, Money and More by Ethan Wagner and Thea Westreich, the respected art advisers and collectors. It’s an excellent introduction into the mindset of collecting and how to feed your passion. The Value of Art by Michael Findlay is the seminal text on how to approach the complex question of valuing art and navigating the market safely. What economic headwinds is the market facing? 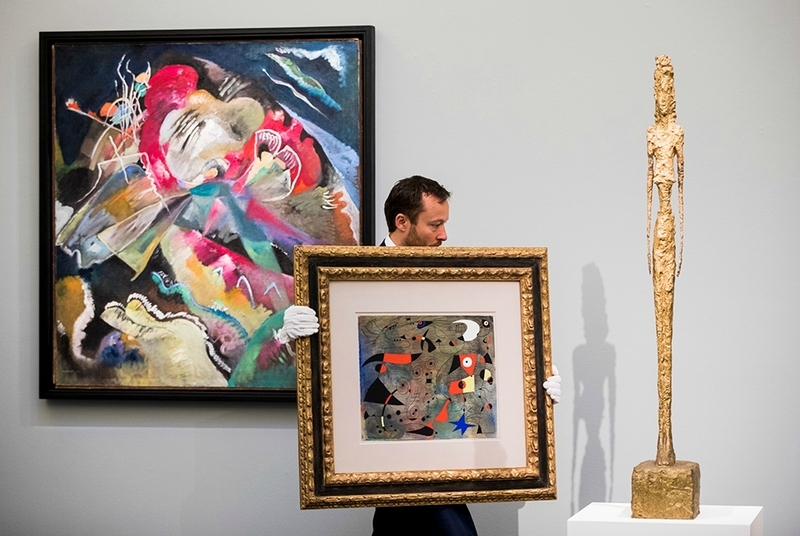 The art market is susceptible to changes in the macroeconomic climate. When there is weakness and uncertainty, this pervades into the art market and people tend to stop buying. On the supply side, people also tend not to want to sell, because they don’t think they’ll get the best price, so the market contracts on both sides. For now, the market is closely corresponding to the wider bull market and is in a very healthy place thanks to an emergent collecting class in Asia. Yet we aren’t naive enough to think it will last for ever and we tend to advise our clients to take a long-term approach to their collecting. Which artists are in the ascendant? Contemporary art (post 1945) is on the rise and has been for some time. Why? Because this art is the most culturally relevant and modern in aesthetic of all the art sectors, and because it is most easily understood by the widest audience. 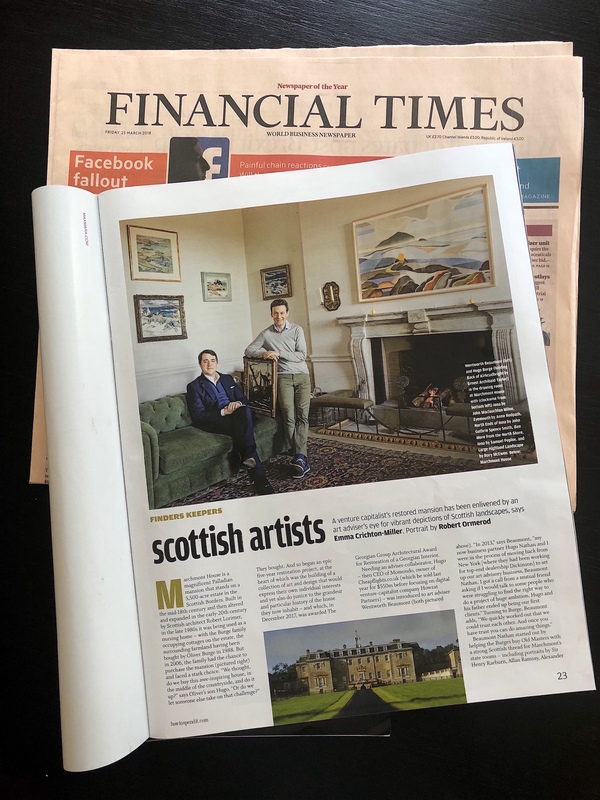 It is also the art that the most powerful auction houses and super-galleries tend to push to their client base, so it is a virtuous circle from there. Which pieces are best avoided? The shift in tastes and attitudes for a more modern aesthetic has led to a contraction in the market for sectors such as the old masters. When advising clients in these sectors, we tend to exercise extreme caution and make sure to focus on the absolute best of the best. If one applies this mantra, it is possible to find some incredible long-term value opportunities. Is it worth employing a consultant? Access, intelligence and protection. As active and respected members of the trade, we not only know where to find the best opportunities, but when we come knocking, people know to take our call. This can be helpful in locating the best pieces on the market, especially in what is a secretive and private marketplace.